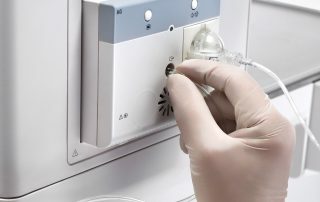 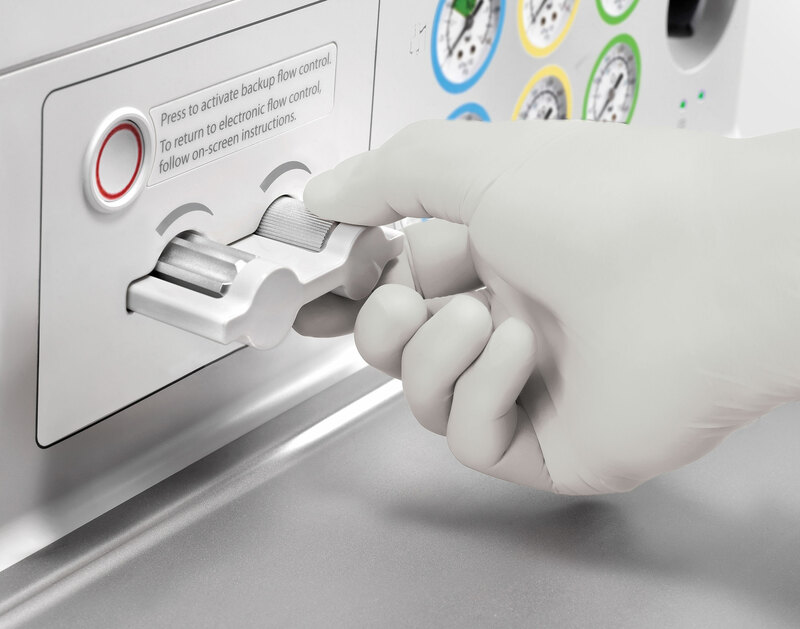 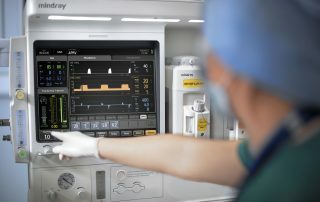 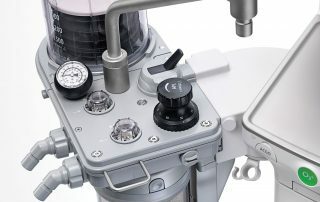 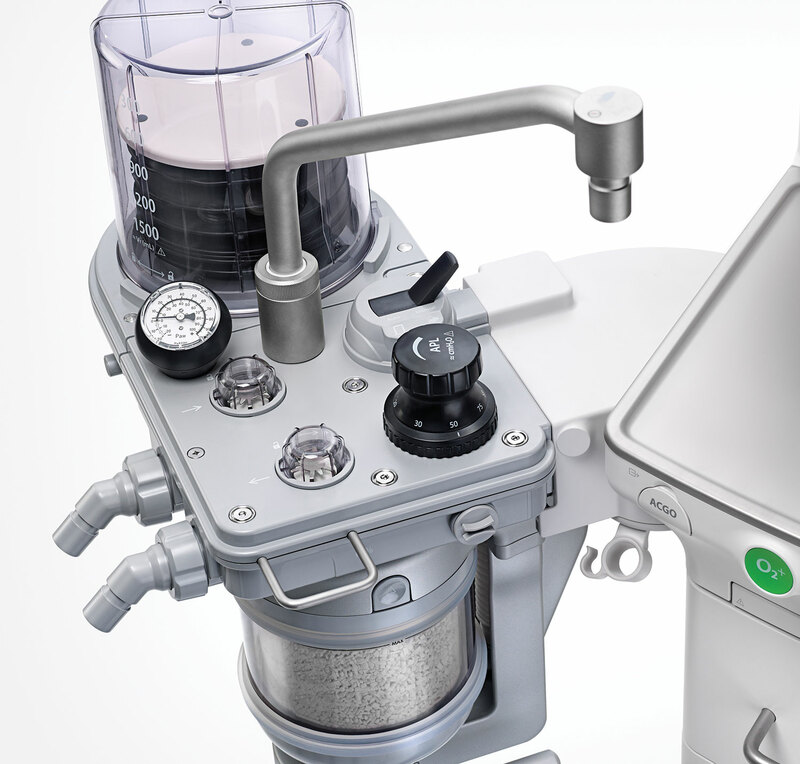 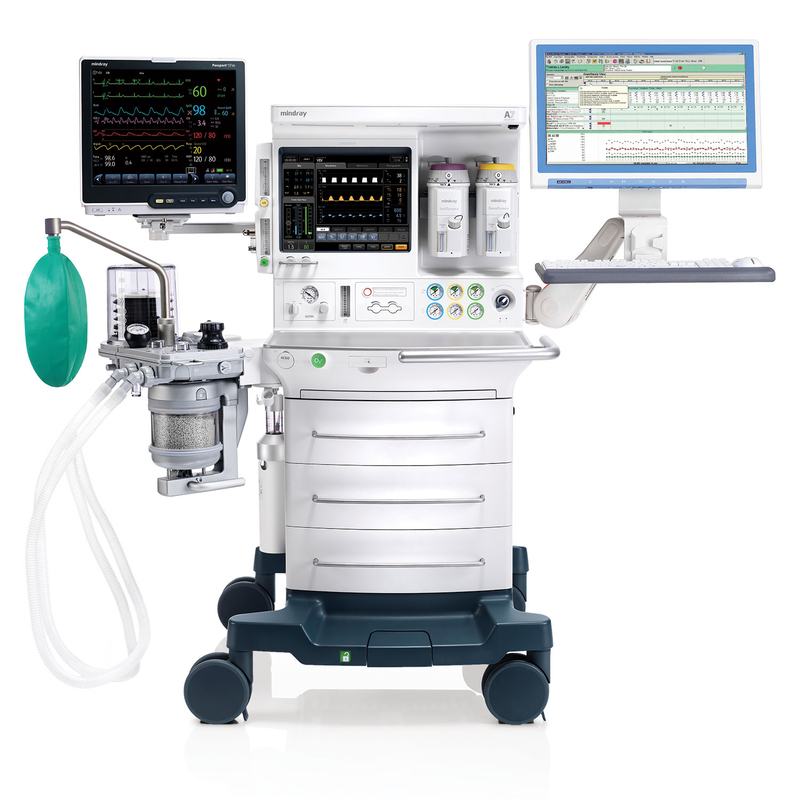 The A7 Advantage Workstation further expands the A-Series capabilities with electronic fresh gas control technology to ensure precise flow dynamics as well as accurate and responsive support for your clinical and cost-saving requirements, including low flow anesthesia delivery. 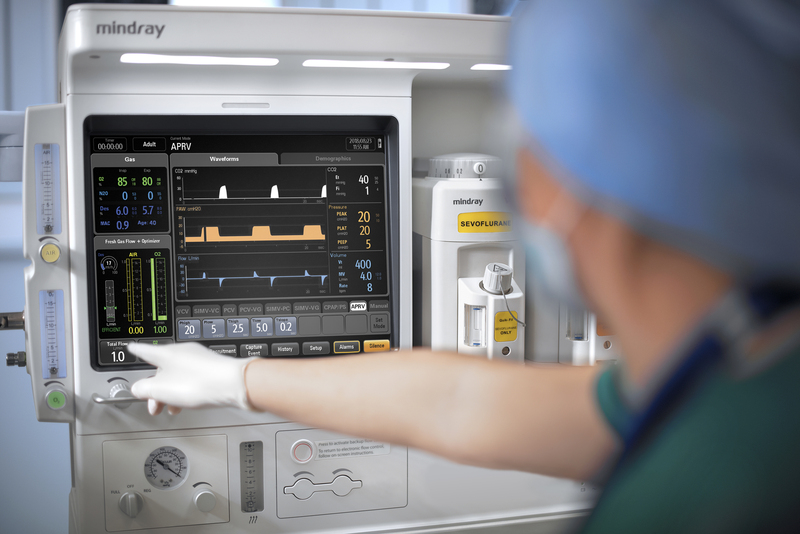 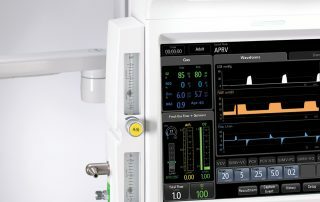 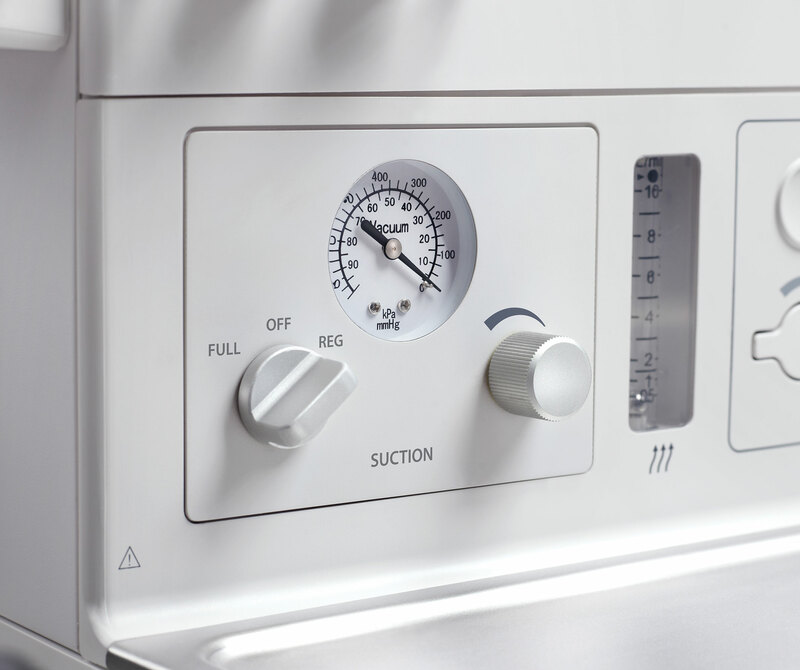 An intuitive user interface and advanced ventilation modes provide effective care across a wide range of patient types from neonatal to bariatrics. 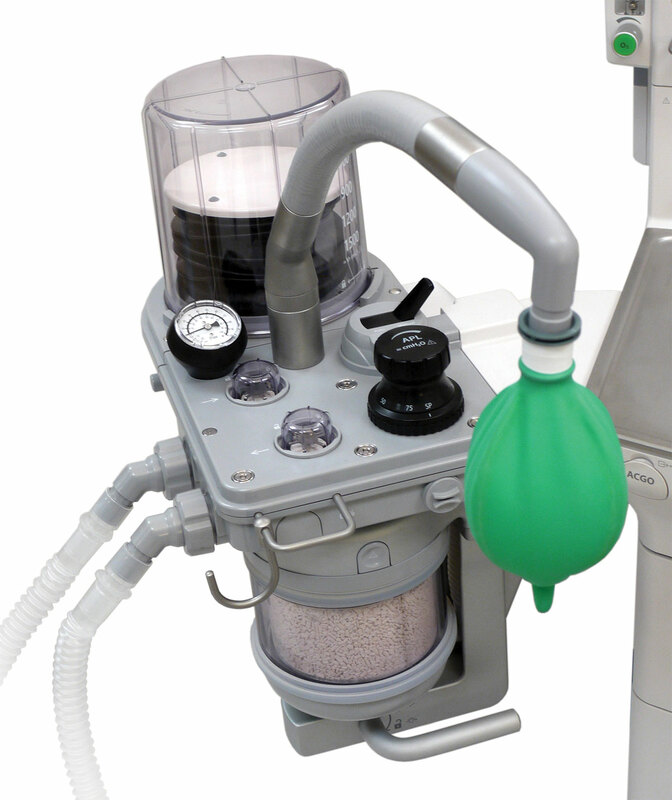 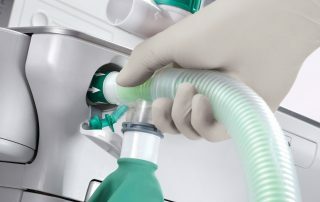 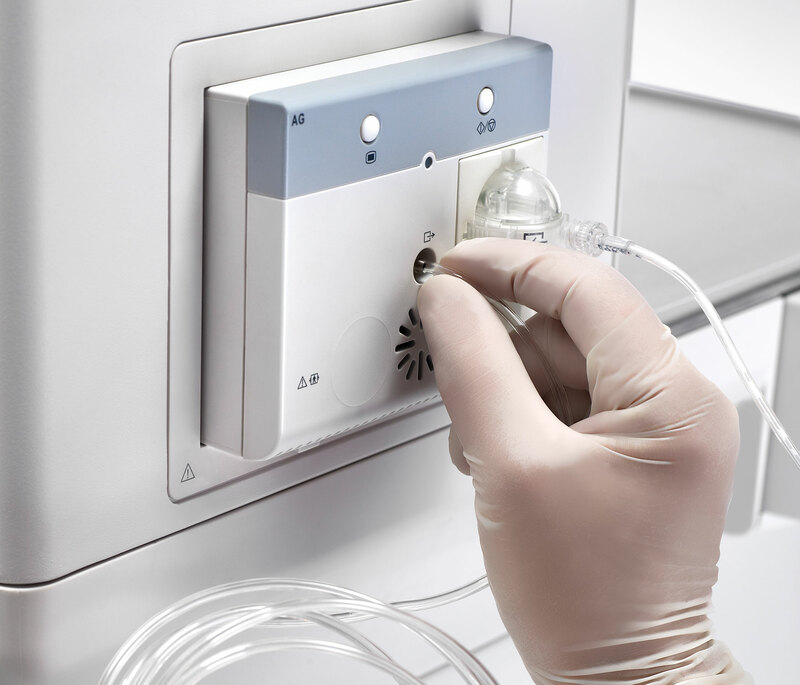 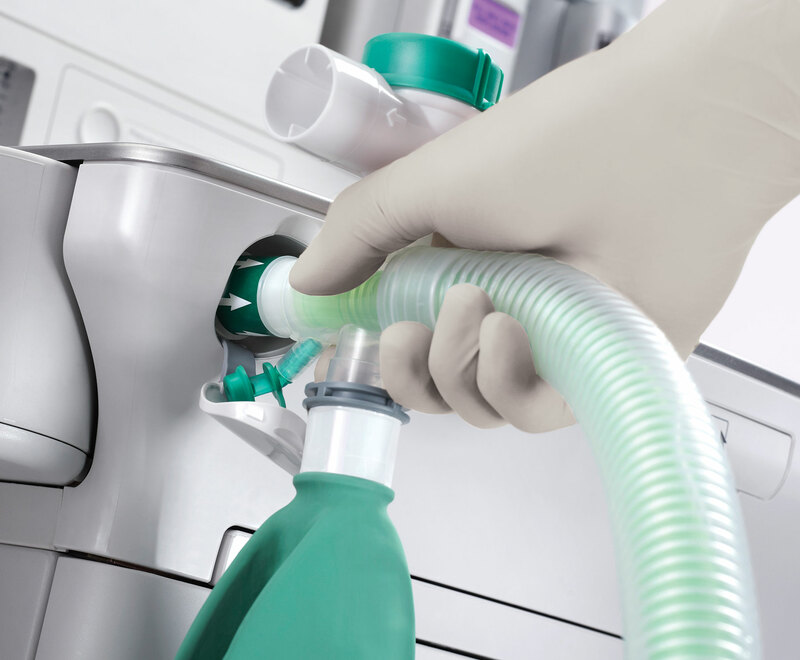 The Optimizer™ provides tools to support low flow anesthesia and capture agent consumption data both during and after each case. 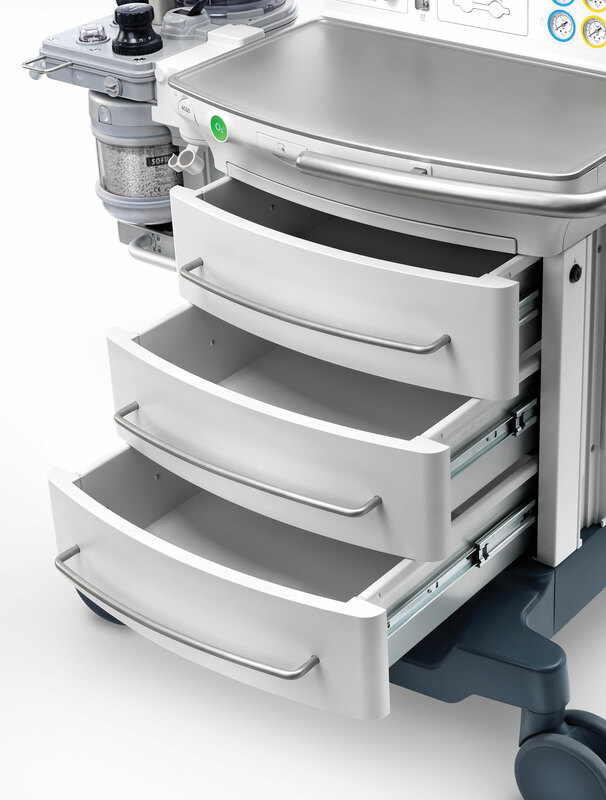 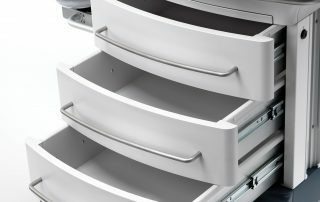 The ergonomic workstation design is efficient and practical with a variety of mounting options, plenty of work and storage space, as well as HL7 data output for AIMS and EMR integration. 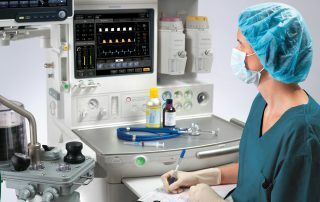 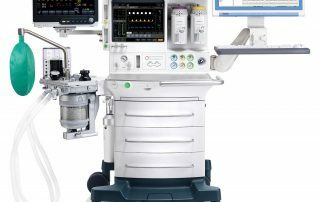 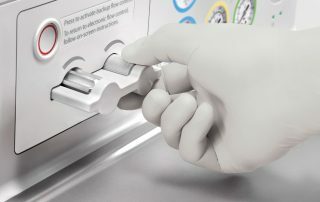 The A7 Advantage Anesthesia Workstation improves workflow and offers high performance in a safe, easy to use, and cost-effective anesthesia delivery system. 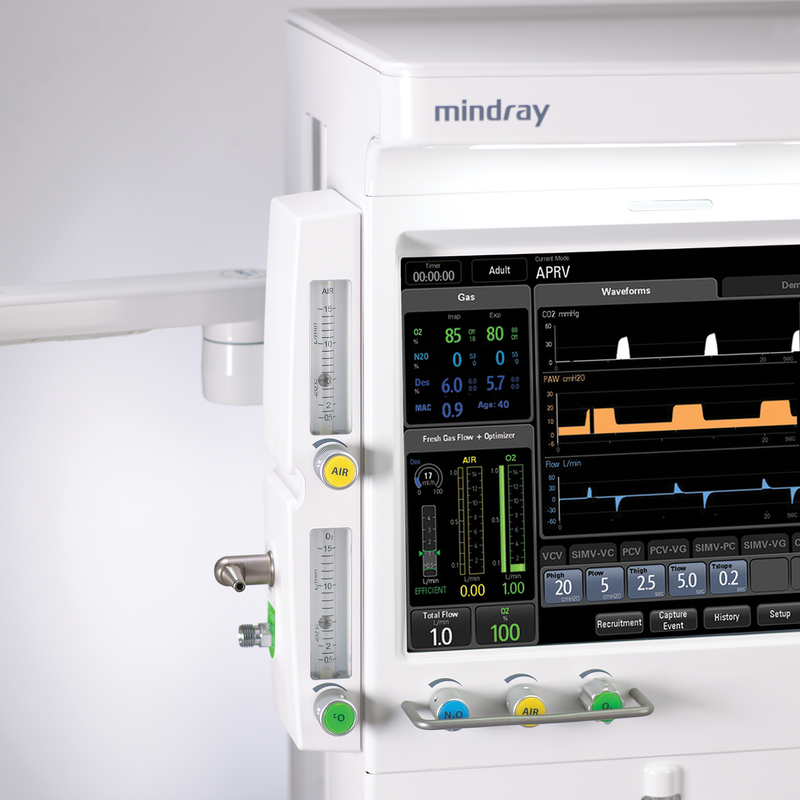 Contact your Mindray Sales Representative for A7 Advantage availability. 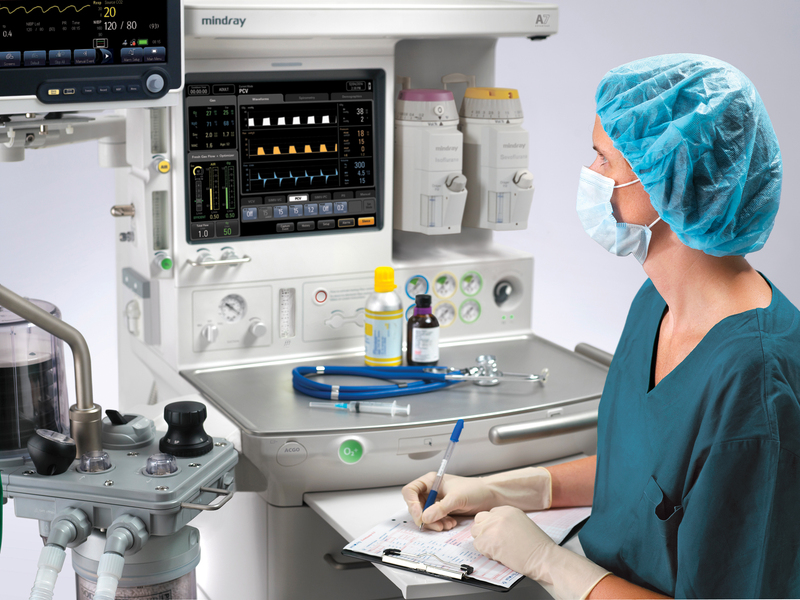 A-Series systems purchased from Mindray come with a standard 3-year warranty* and include comprehensive clinical training by Mindray’s specialists. 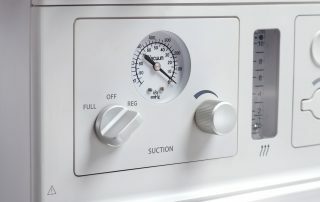 Additionally, technical remote support is available 24 hours a day, 7 days a week, at no charge. 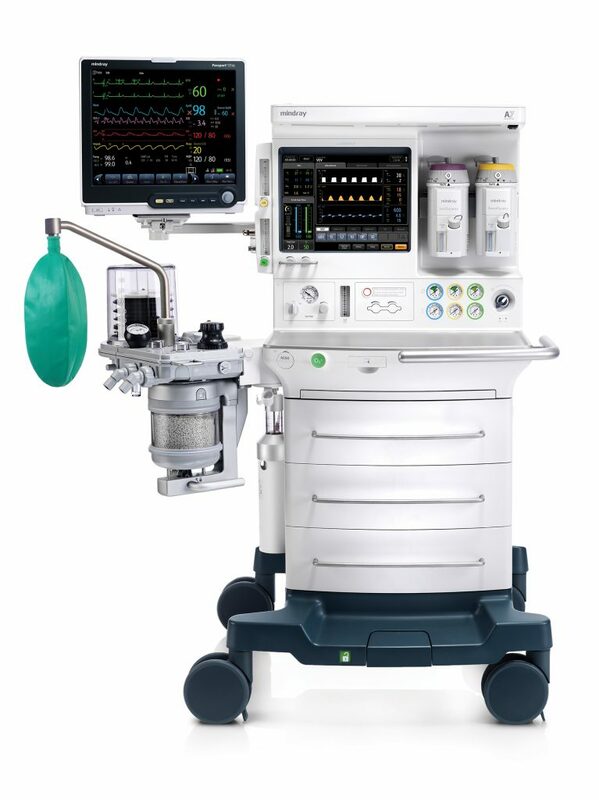 * Warranty applies to new A4 Advantage, A5 Advantage, and A7 Advantage anesthesia systems. 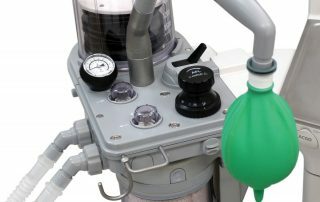 A standard one year warranty is provided for anesthetic gas modules (AGM) which can be integrated into the A5 and A7 systems.